Elon Musk says he is “confident” moving to Mars will “one day” cost less than $500,000 and “maybe even” cost below $100,000. The final cost is “very dependent on the volume” of travelers, Musk said. DAVID MCNEW | AFP | Getty Images Elon Musk speaks near a Falcon 9 rocket during his announcement that Japanese billionaire Yusaku Maezawa will be the first private passenger who will fly around the Moon aboard the SpaceX BFR launch vehicle. The cost of moving to Mars will be “low enough that most people in advanced economies could sell their home on Earth [and] move to Mars if they want.” (The median home price in the U.S. is $223,900, according to Zillow.) What are the estimated costs for tickets to Moon/Mars accounting for reusability? 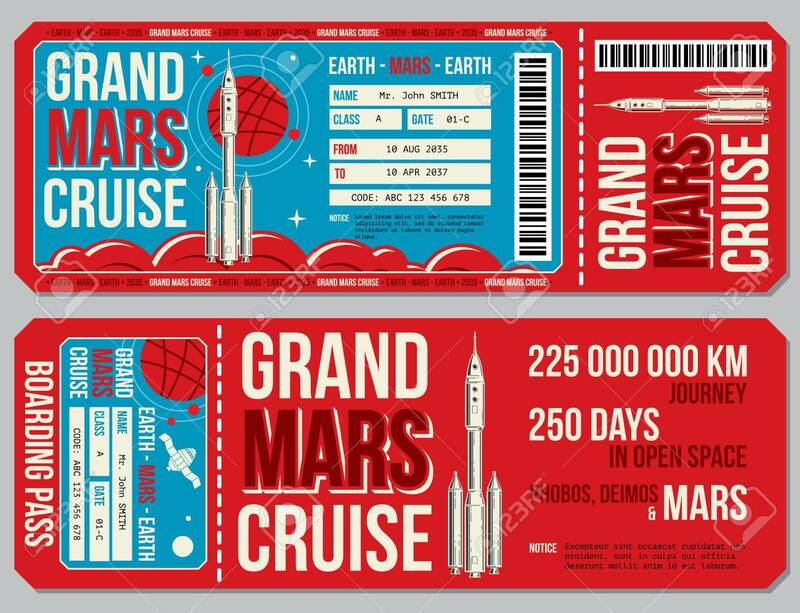 Very dependent on volume, but I’m confident moving to Mars (return ticket is free) will one day cost less than $500k & maybe even below $100k. Low enough that most people in advanced economies could sell their home on Earth & move to Mars if they want. “It gets to the point where almost anyone, if they saved up and this was their goal, could buy a ticket and move to Mars — and given that Mars would have a labor shortage for a long time, jobs would not be in short supply,” he said. Musk has said there is a 70 percent chance he himself will go to Mars, once SpaceX gets “the price per ticket to maybe around a couple hundred thousand dollars,” he told Axios in a November interview. To be sure, being a pioneer on the red planet is not going to be an adventure for the faint of heart. “It’s gonna be hard, there’s a good chance of death, going in a little can through deep space, you might land successfully, once you land successfully you’ll be working non-stop to build the base — so not much time for leisure — and once you get there, even after all this, there’s a very harsh environment, so there’s a good chance you’ll die there.